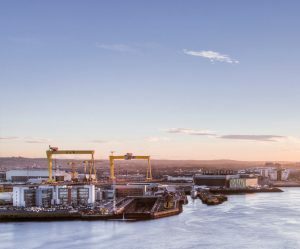 The inaugural Northern Ireland Construction Expo in tandem with the Northern Ireland Smart & Green Building Expo will be held at the Titanic Exhibition Centre, Belfast, on Wednesday, 13th February 2019. 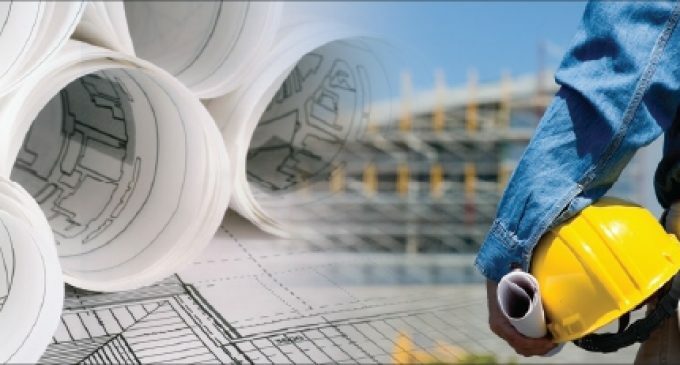 Construction industry output in Northern Ireland is predicted to grow by 6% to £3.2 billion in 2019 with tender price inflation increasing by around 2.5%, according to AECOM Ireland’s ‘Ireland Annual Review 2019’ – a review of activity in the construction sector in 2018 and the outlook for 2019 and beyond. In the Republic of Ireland, tender price inflation is expected to average 6% and output to expand by 20% to €24 billion in 2019. 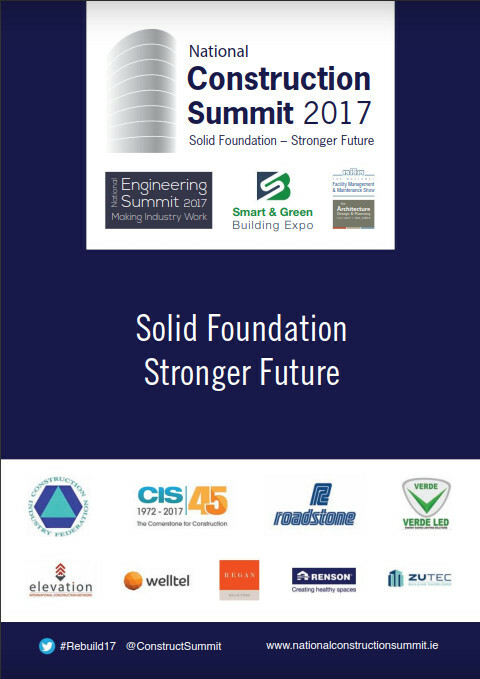 However, the construction industry throughout Ireland needs to adopt innovative technologies and techniques in order to design and construct the sustainable buildings and infrastructure required by a growing population and to help businesses adapt to the challenges of the unfolding fourth industrial revolution (Industry 4.0). The inaugural Northern Ireland Construction Expo in conjunction with the Northern Ireland Smart & Green Building Expo will attempt to present solutions to these challenges, by providing a forum for key stakeholders across the industry to gather to discuss pressing issues, enhance knowledge and provide a networking opportunity for those involved in the finance, design, construction and management of Ireland’s buildings, infrastructure and industrial projects. A comprehensive Conference agenda has been arranged along with a series of seminars and workshops, accompanied by an extensive array of exhibition stands, showcasing the latest products, services and technology for the construction, engineering, sustainable building, maintenance and architectural sectors. Key Conference themes include: jobs, skills, training and education; infrastructural investment; public & private housing; finance; building materials & services innovation; Foreign Direct Investment (FDI); Sustainability; and, of course, Brexit. For example, Tom Moloney, Managing Director of Construction Information Services, will examine the state of the Northern Ireland construction sector, including its strengths and weaknesses, the possible effects of Brexit and he will also provide an overview of the construction market in the Republic of Ireland. Tony Joyce, Engineering Director at mac Group, will assess the developing trends in building technologies from a main contractor’s perspective. Another keynote speaker, Joe Keating, Chief Data Officer at Glantus, will explain in his presentation – ‘Leading the construction ecosystem to a digital world’ – how bringing all of the parties involved in a construction project together into a single digital portal results in substantial benefits. Brian Collier, Head of Construction Procurement at DAA, will outline the various opportunities available to construction contractors and associated consultancies and suppliers at Dublin Airport over the next several years when the Capital Investment Programme will involve spending of over €1 billion. Jonathan Askin, Commercial Partner at BLM, will address how construction clients can begin to prepare and protect themselves in the event of a ‘hard’ Brexit. * Northern Ireland 3D Printing Expo. Event organiser, Premier Publishing & Events, has been staging similar exhibitions and conferences in England and Ireland for many years. 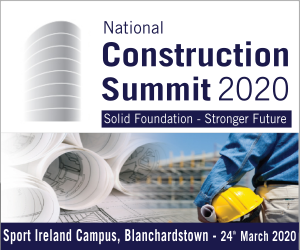 It is also organising the National Construction Summit on 14th March 2019 at the Citywest Exhibition Centre in Dublin.